The Seeing Time – Time Traveler exhibition is generously supported with audiovisual equipment from Meyer Sound. Closing Kala’s 40th anniversary year (April 2014 – April 2015) and celebrating 40 years of cultivating creativity, Kala Gallery is proud to present Seeing Time – Time Traveller, a special exhibition featuring Kala Fellowship Alumni. 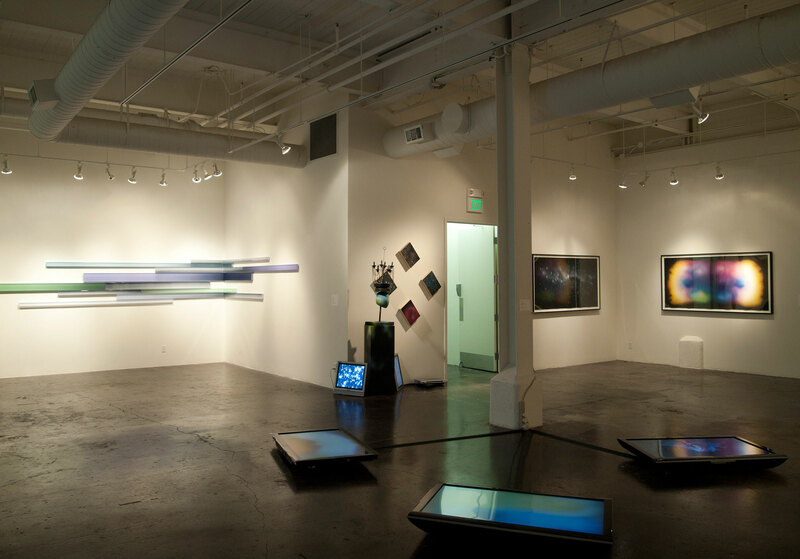 In homage to Kala’s groundbreaking Seeing Time program (1982-1992): installations and performances throughout the Bay Area exploring the visualization of time, Seeing Time – Time Traveller revisits this theme, delving into various elements around time-travel ranging from astrology, mysticism, temporal duration, physical space, nomadic, and phenomenal exploration. 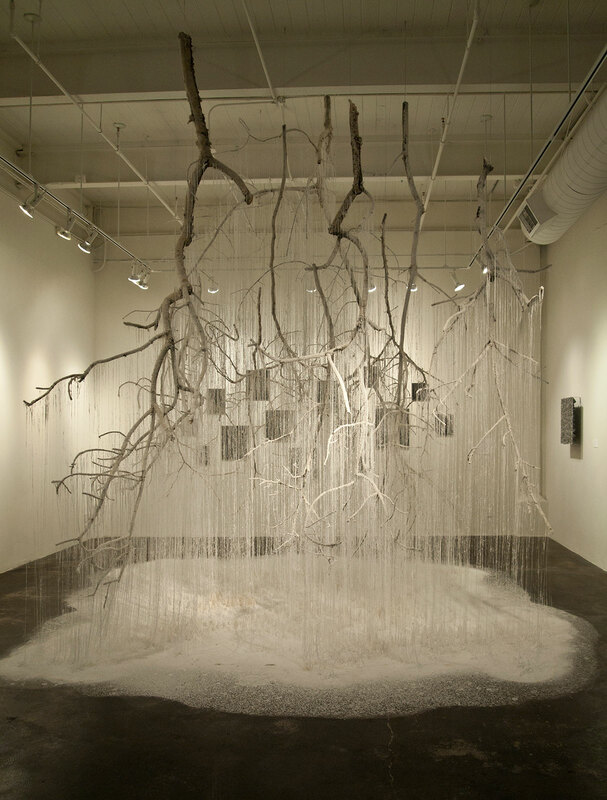 Participating artists include Freddy Chandra, Desirée Holman, Ranu Mukherjee, and Yasuaki Onishi. Visual chronology of Kala’s milestones designed by Sara Lankutis and Scout Sheys will be also on view as part of the exhibition. In addition to the gallery exhibition, various prints, drawings, and works on paper representing Artists-in-Residence (AIR) from the Kala Collection will be featured in the Mercy & Roger Smullen Print and Media Study Center. 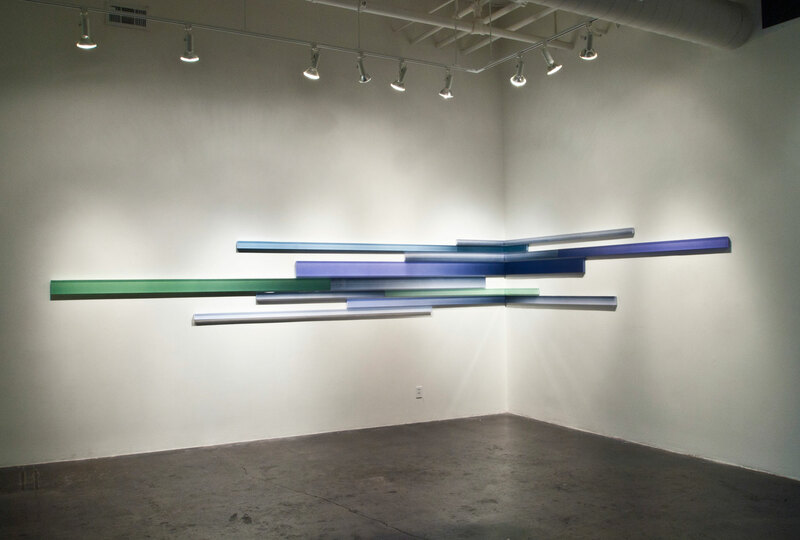 Freddy Chandra’s work consists of site-specific installations and multi-panel wall compositions. Each installation is an immersive environment constructed as a place that encourages sensory understanding of physical space and temporal duration. His compositions suggest a contingency in the rhythmic act of marking space and shifts that occur in our experience of time. Chandra completed his undergraduate studies in Architecture and Art Practice from the University of California at Berkeley, and obtained his MFA in Studio Art from Mills College in Oakland. He is an Adjunct Faculty at Mills College, and has previously been a Summer Session Lecturer at UC Berkeley. 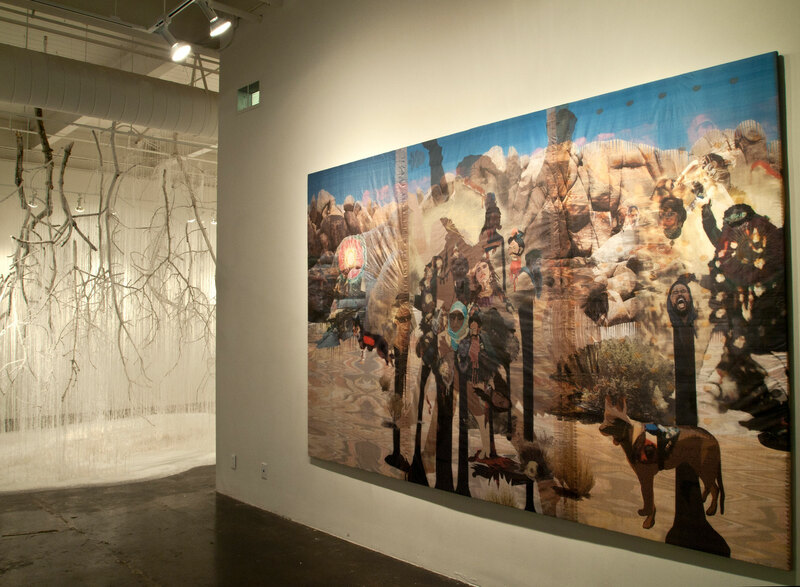 He is a recipient of a 2009 Joan Mitchell Foundation Painters and Sculptors Grant. He has also previously received a Kala Art Institute Fellowship, a Project Space Residency at the Headlands Center for the Arts, and a residency at Djerassi Resident Artists Program. Tours of the Kala studio, gallery and print archive are also available by appointment. 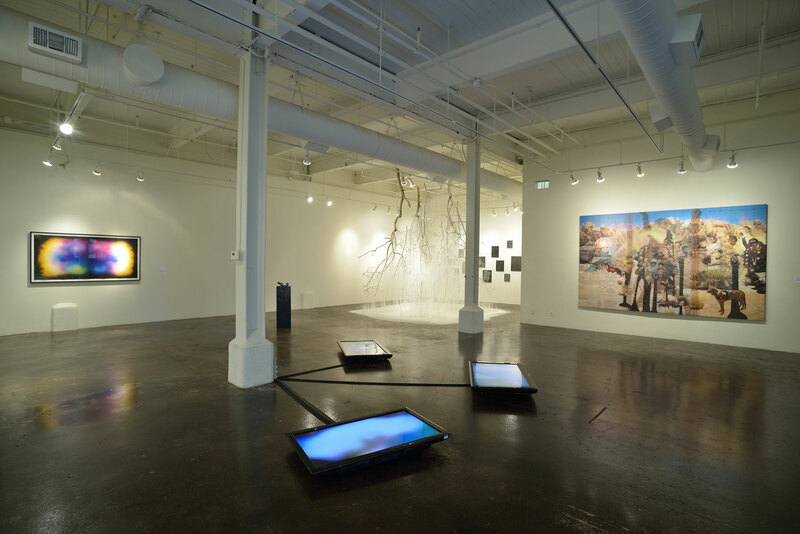 For more information, contact Mayumi Hamanaka, Kala Gallery Manager, mayumi@kala.org or (510) 841-7000 ex 201.